We made it to WEEK 4 of our January Whole30 Challenge! If you missed Week 1-3, be sure to checkout those posts below. We are excited to end this challenge by saying THANK YOU for joining us! Molly, Lindsey, Jessica, and myself have put together an awesome prize pack for 1 lucky winner so be sure to head to the bottom of this post for info on how to enter the giveaway! 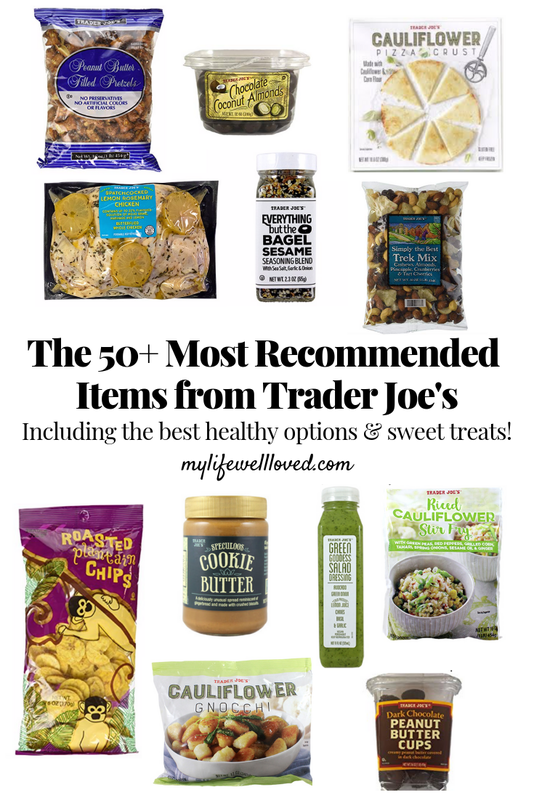 To wrap-up our Whole30 challenge, I wanted to share Trader Joe’s favorites you can shop for as you begin introducing foods back into your diet. 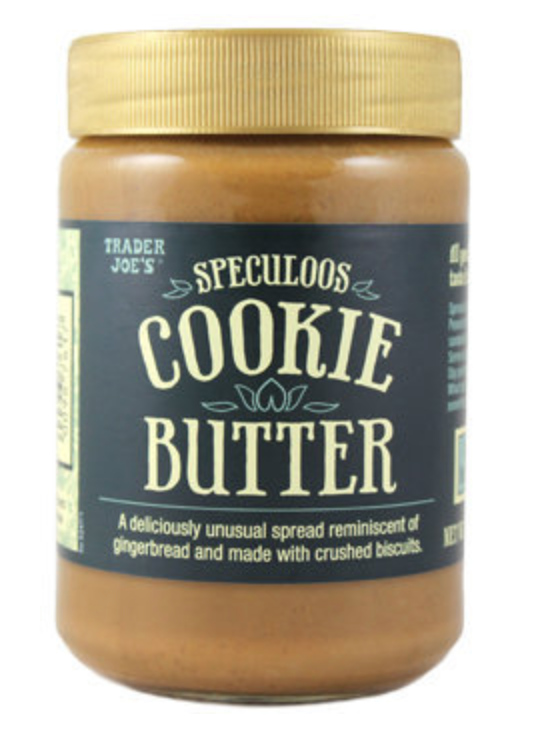 think it is safe to say we all LOVE Trader Joe’s! I was so excited when they came to Birmingham a few years ago and I could finally try all the amazing things you guys talk about. 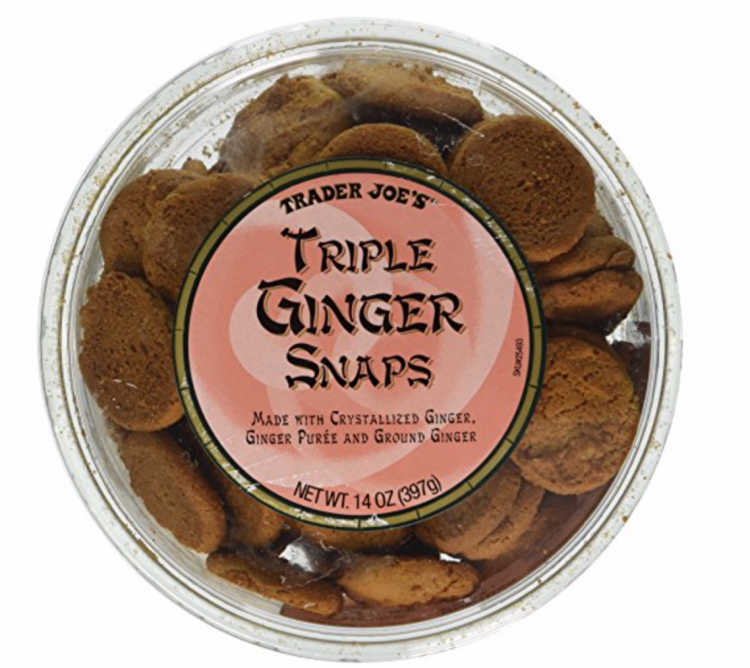 One of my favorite things about Trader Joe’s is how great the quality is and how easy it is to find everything! I also LOVE how many fun and unique things they have each season! It’s super affordable and does not disappoint in quality. 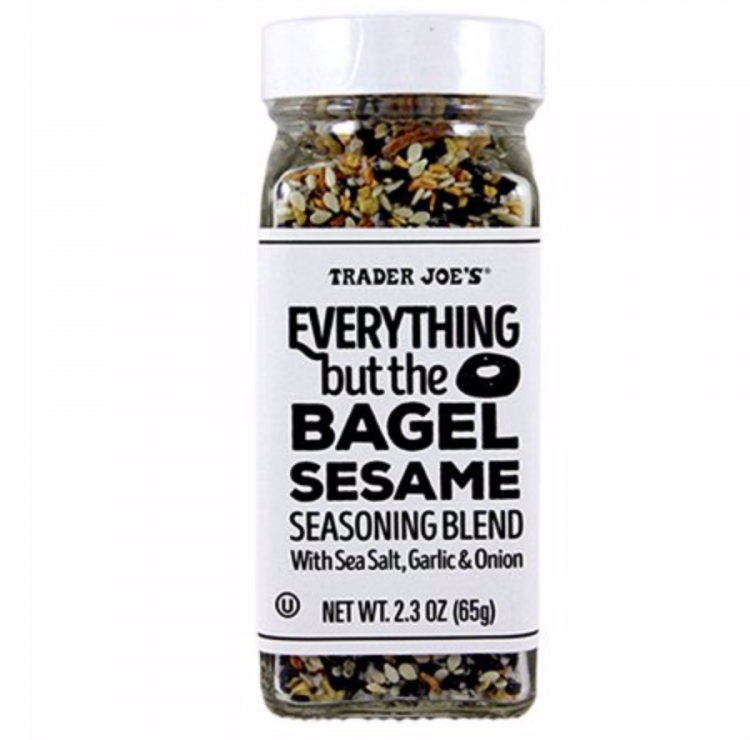 There are always so many delicious items to try which is why I reached out to you guys to see what your Trader Joe’s must haves are! SO many of you wrote back which means I’m not the only one loving this place! 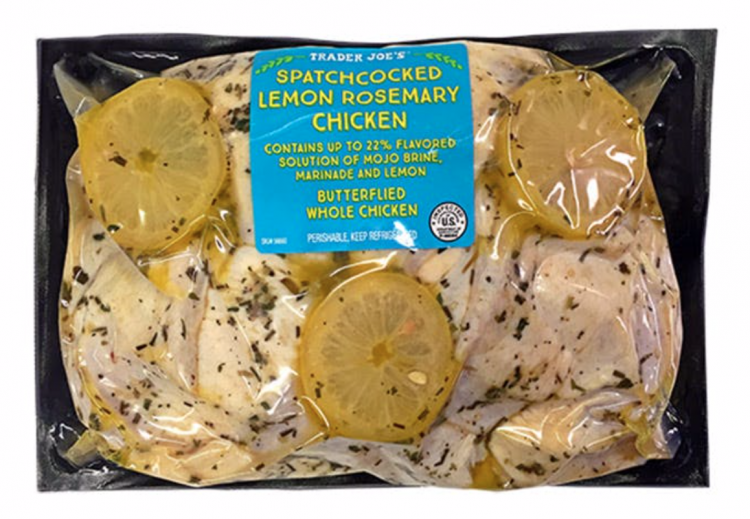 If you haven’t checked out my complete Trader Joe’s Shopping List for WHOLE30, click HERE! This seasoning is a MUST HAVE. Seriously. 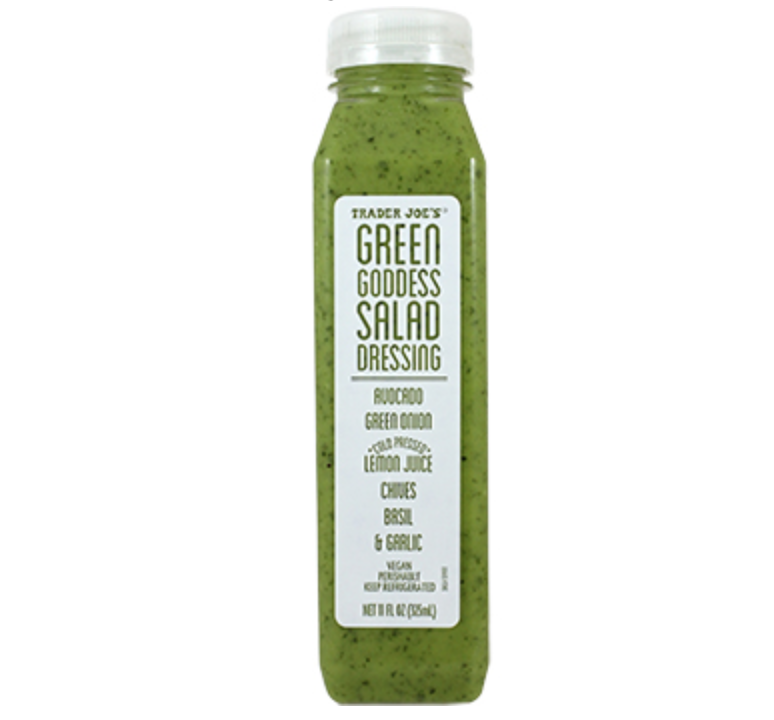 I love putting this on everything – eggs, avocado, sweet potatoes, roasted veggies, etc. It is actually Whole30 approved so it is perfect to incorporate now and post-Whole30. 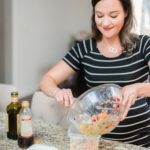 This salad dressing is also Whole30 approved! It is perfect to grab for this last week of W30 and to have as a healthy alternative to other high-calorie dressings! 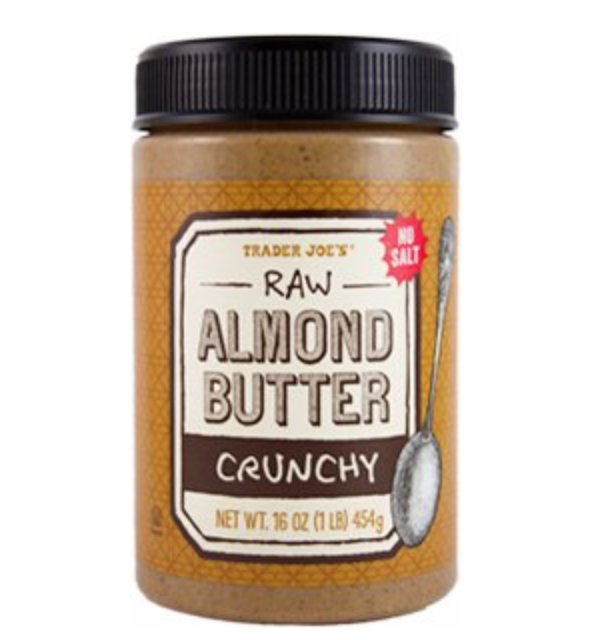 Double check for sugar but several of Trader Joe’s nut butters are Whole30 compliant. 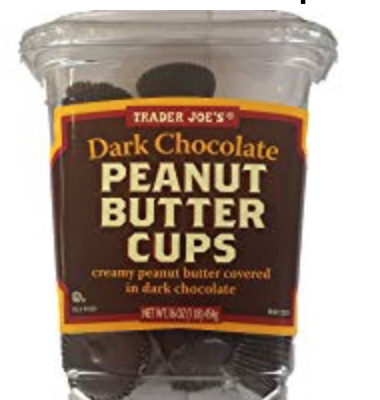 If you are introducing peanuts back into your diet, this is a great option as there aren’t any added preservatives, fat, etc! Another great transitional meal for post-Whole30! You could pair this with Coconut Aminos to make it soy-free but you can always do regular Soy Sauce too! Trader Joe’s does have one trail mix that is Whole30 approved without added sugar. 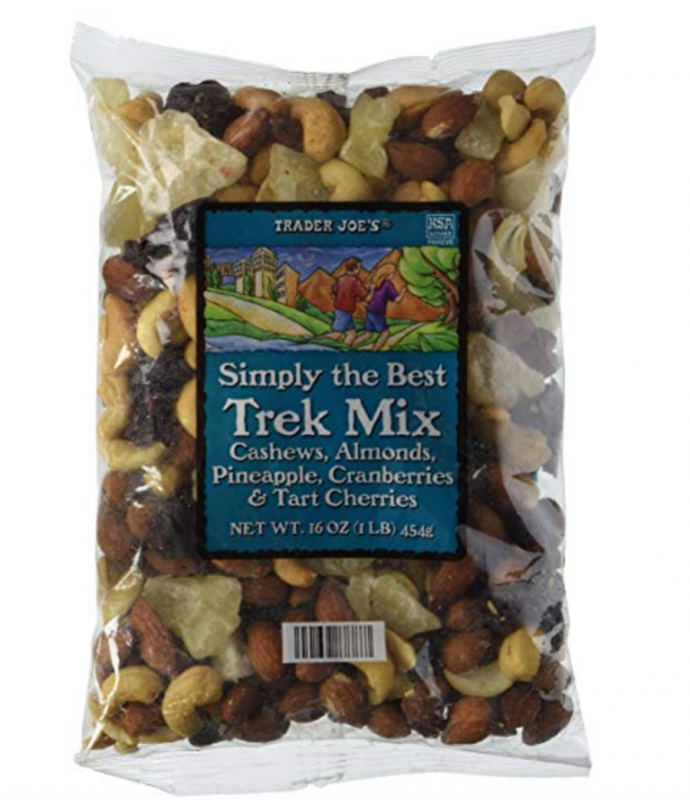 But regardless, their trail mixes are really tasty and perfect for healthy snacking, adding protein throughout your day, and staying fueled for workouts! 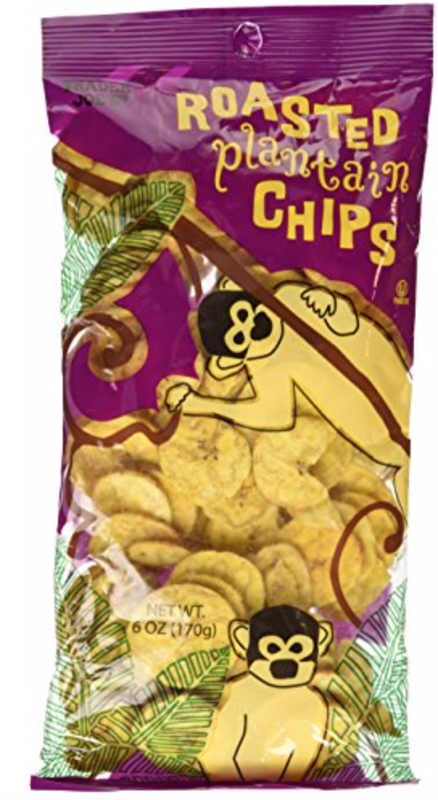 We love these “monkey chips” as Leyton calls them! They are technically Whole30 approved ingredients but we aren’t supposed to have “chips” on W30. 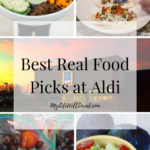 Which means these are great for transitioning to Paleo or healthy snacks after Whole30! So many of you recommended this pasta to me! 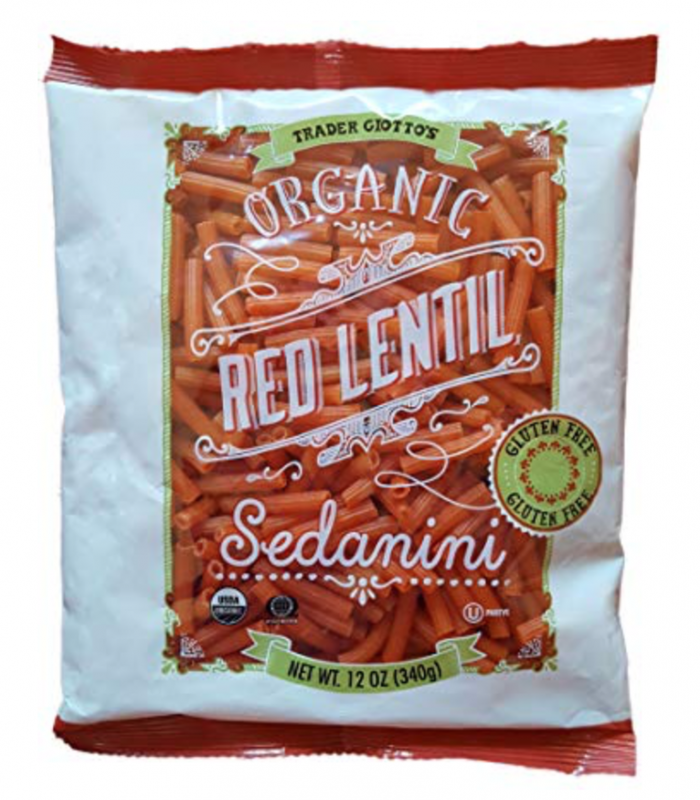 It is gluten-free and is made from red lentils! 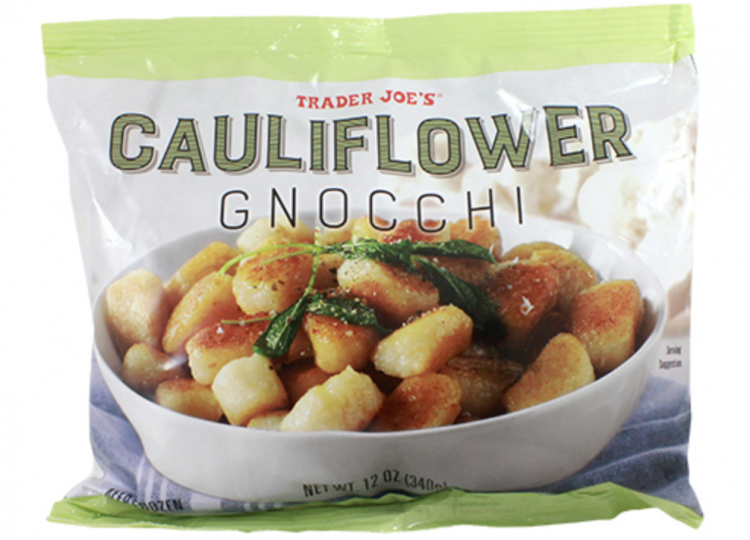 If you do decide to cut gluten after Whole30, this is a great pasta alternative! 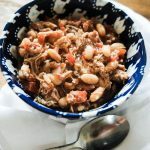 Another light dinner option that is an EASY meal to throw together after work! 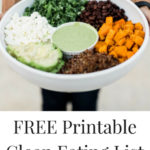 Perfect for transitioning out of Whole30 and staying healthy! Many of you also recommended the Sweet Potato Gnocchi. Talk about a ready-to-go dinner! This is perfect for healthy meal planning! 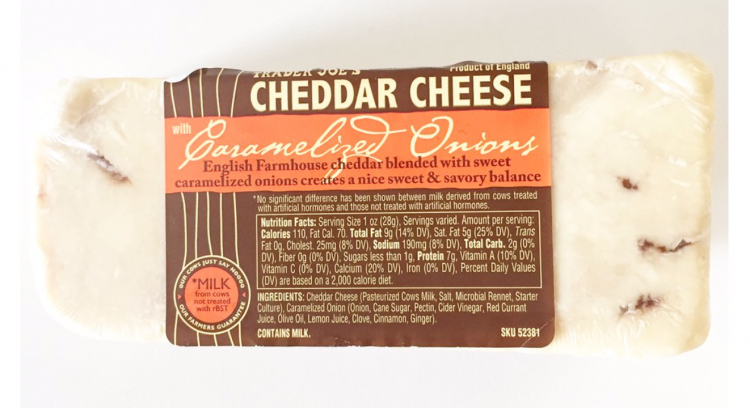 A little heavier in calories but a great option for quick meals! 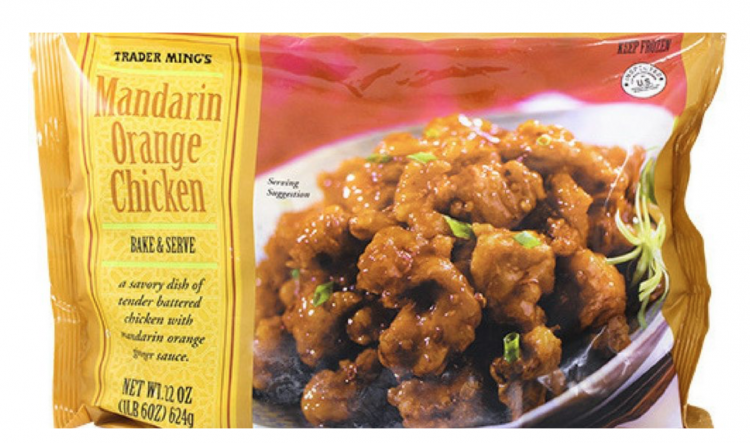 This would pair great with the Veggie Fried Rice that many of you suggested! 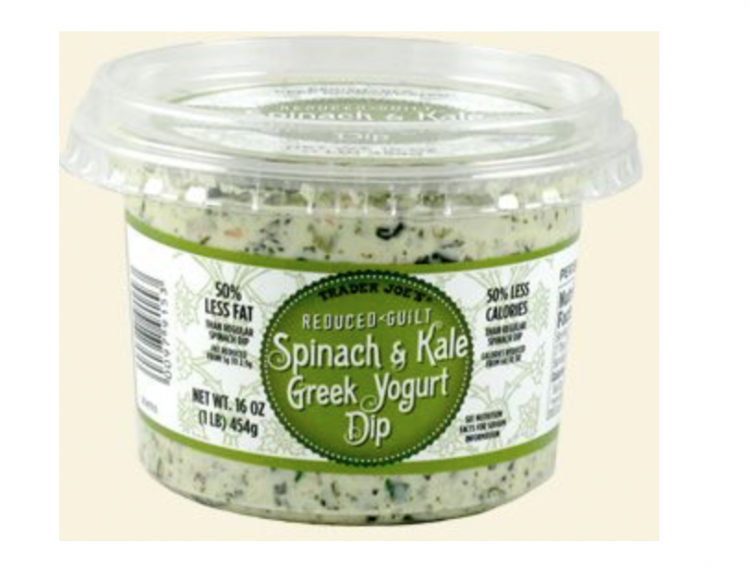 If you are hosting friends soon, I would definitely add this reduced guilt spinach dip to your line up! It is made with greek yogurt so not dairy-free but still better for you than the real deal. These are so great to have on hand for homemade pizza night! Add tomato sauce and your favorite toppings for a lighter pizza night! 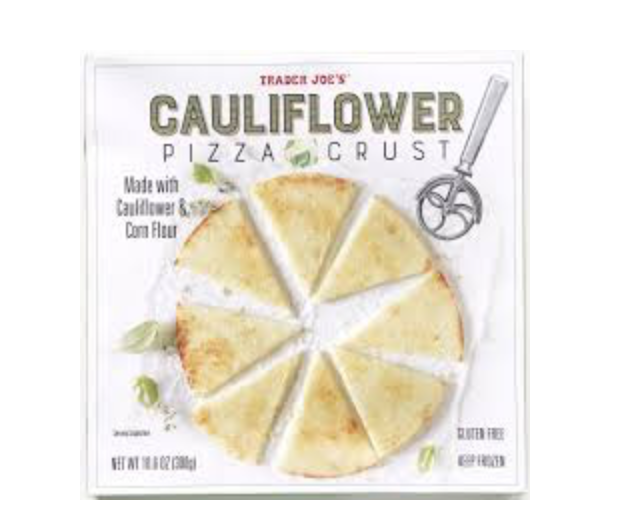 Many of you also recommended the Cauliflower Crust Cheese Pizza! 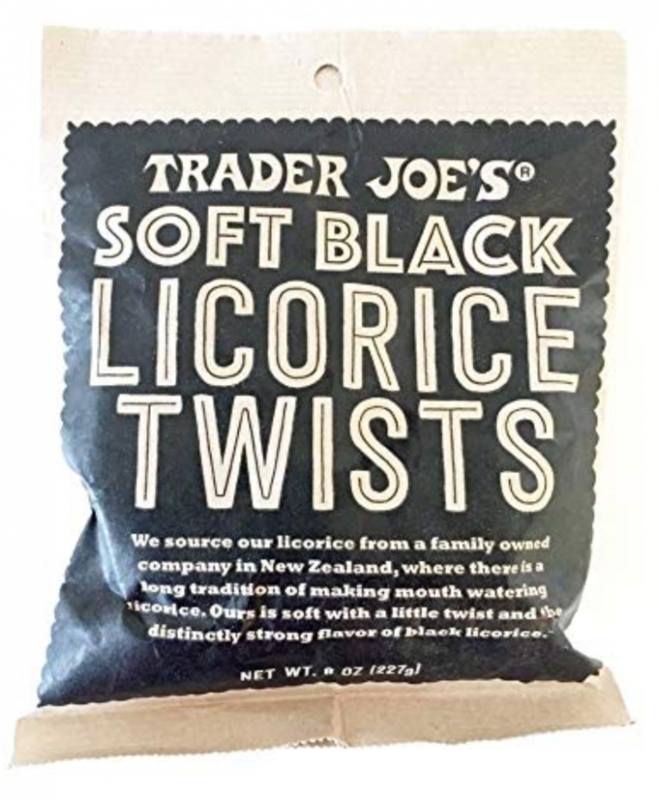 I actually haven’t tried these but so many of you recommended them that now I am thinking I might should grab them next time! 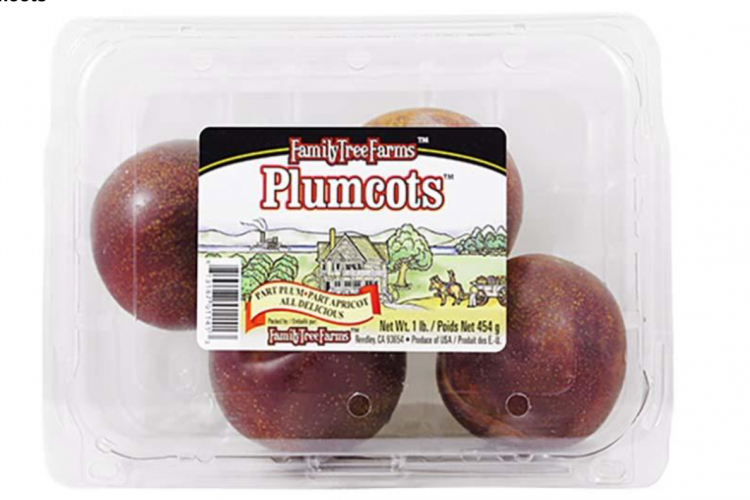 If you like plums, be sure to check these out for whole fruit! Not necessarily “healthy” but better for you than other chips and sugary snacks on the shelves! 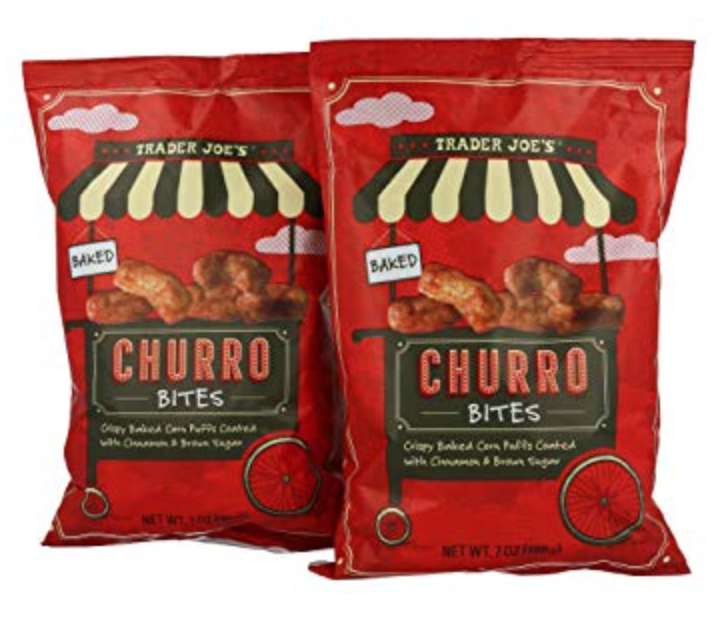 I would pair these with a nut butter or guacamole! I can’t believe this was such a popular recommendation! 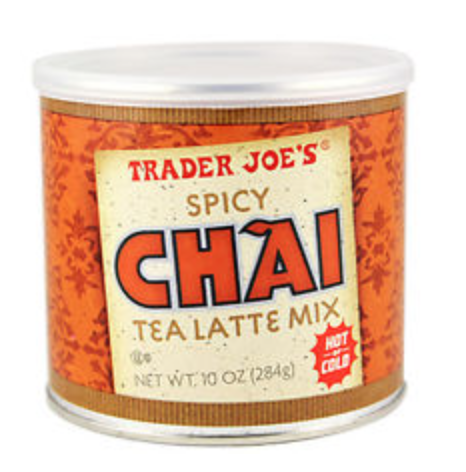 If you like Chai Tea Lattes, I guess this is a must get at Trader Joe’s! 32. Frozen Tamales – These are gluten-free and there are some dairy free options too! 35. 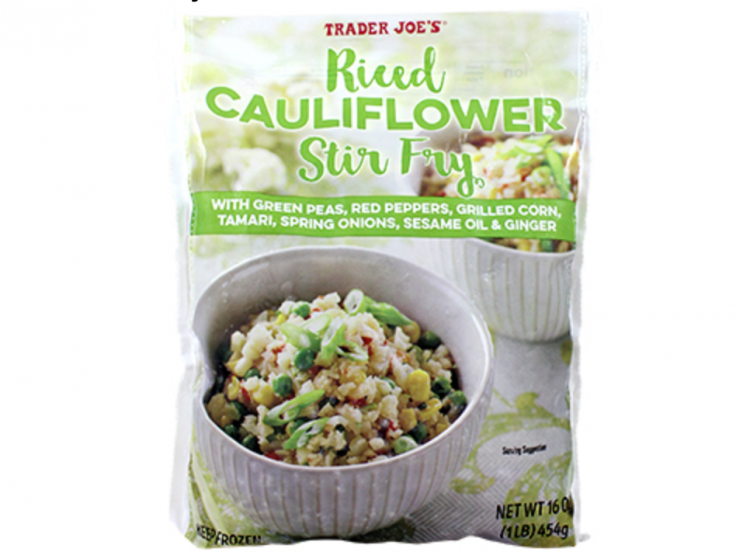 Frozen Cauliflower Rice – This is Whole30 approved and great to continue to have on hand as an alternative to regular rice for lower-carb meals! 43. Frozen Chili Lime Chicken Burgers – Another approved Whole30 frozen food that is great to continue to have on hand for healthy dinners! Okay, we all know how amazing this stuff is! If you haven’t tired it, you are truly missing out! These are so tasty and perfect road trip snack or snack for your kiddos! Not necessarily “healthy” but definitely delicious! Think of Reese’s Peanut Butter Cups but better + dark chocolate. OMGGGG. Just trust us, they are yummy! 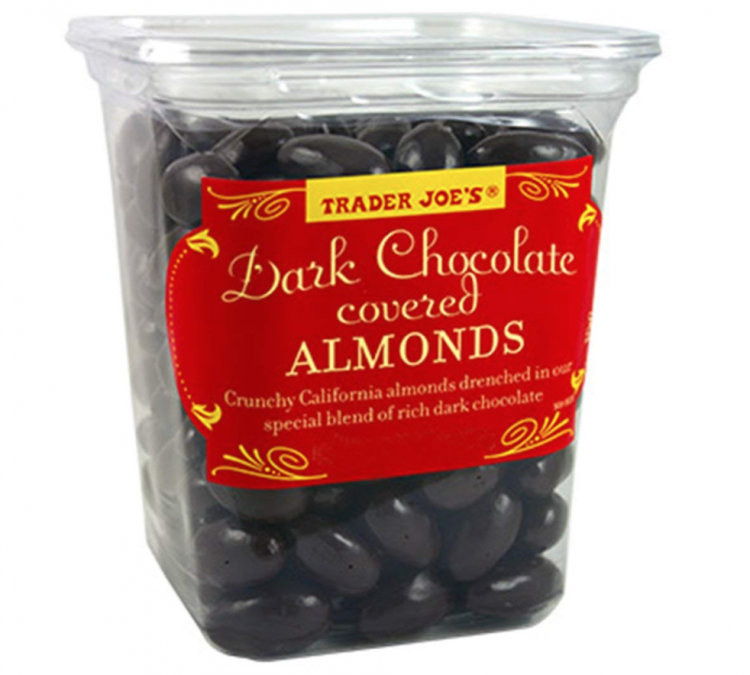 Another amazing dark chocolate find at Trader Joe’s. I haven’t tried these but many of you recommended them so of course, now I feel like I need to try them! I am shocked this made the top list of sweet treats! Another one I guess I need to try! If you follow me on Instagram Stories, you know these are my weakness! 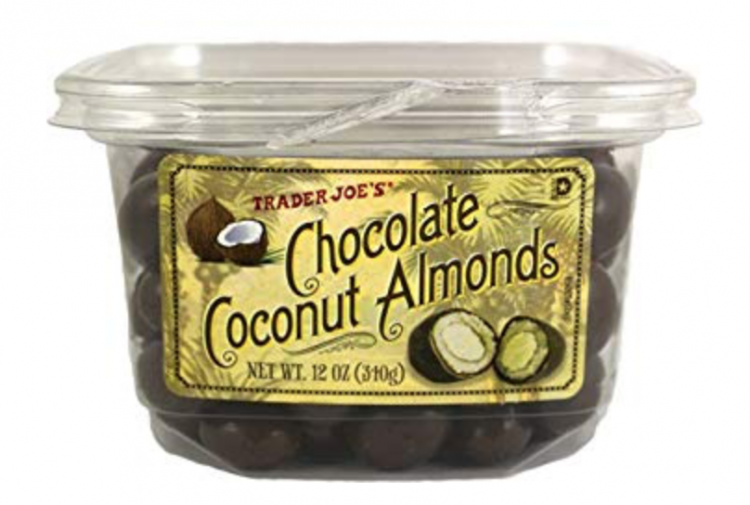 Something about the chocolate + almond + coconut is just irresistible! Crispy baked corn puffs coated in cinnamon and brown sugar! 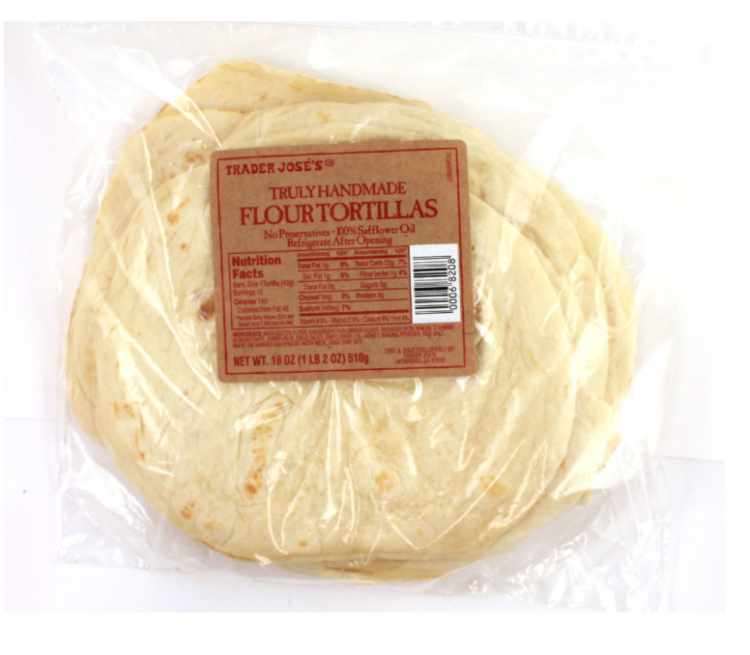 If you are trying to eat cleaner or are aiming for lighter meals, I would recommend Trader Joe’s Corn Tortillas instead of these BUT these are so fluffy and really do taste handmade! Wow this looks amazing! Perfect comfort food! I think another wine & cheese party is calling my name! I bet this would pair perfectly with the infamous Goat Wine we all love!!! 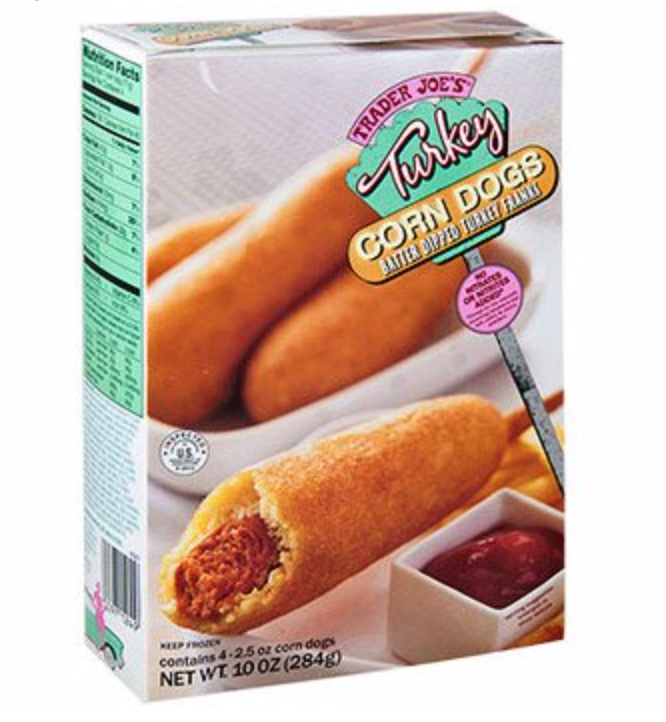 Maybe a little better for you than traditional corn dogs but a corn dog is a corn dog. These are good though. Great for kids too! 19. Gluten Free Pumpkin Bread Mix – Usually all of the “pumpkin” flavored items are only seasonal so stay tuned in September for these things! 24. Frozen Chocolate Covered Strawberries – I think the frozen chocolate covered strawberries and bananas are your “healthiest” sweet treats on this list! They are literally just fruit + chocolate and oh my they are delicious! This giveaway includes the following! Enter the giveaway by clicking the Rafflecopter below! 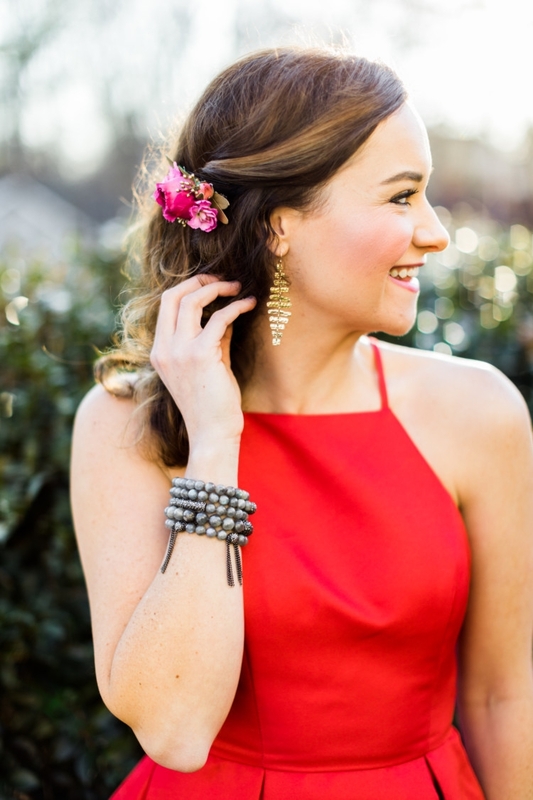 PIN the Trader Joe’s Favorites Post for Later! Water Challenge Week 4 + GIVEAWAY! I really want to focus on eating more veggies this year! I love all of these Trader Joe’s recommendations! I love focused workouts you provide! I would love a 30 minute HIIT home workout! I love Trader Joe’s!! Can’t wait to try some of these items I haven’t tried before! I need to find ways to drink more water and figure out what fitness as a new mom will look like for me! I love what I have learned from Whole30 and will continue to explore the no sugar, no soy, no/low carb options that are still family friendly. For February, I want to be adventurous and try new and unfamiliar ways of working out ??‍♀️! I was thinking of signing for boxing, pole dancing, etc!! I know you do a lot of self-workouts at home and barre classes but I would love to see you do the same and try different classes! That’ll be unique haha!! I think overall though, you’re incredible for being so determined and consistent in healthy eating and working out daily. Really appreciated this Trader Joe’s Haul. I think it’s a challenge for everyone to find AND choose healthier options in general, so this was a great share ?!! I would love healthy cooking and meals for the whole family! Ways to increase metabolism and getting stronger. Love this post! Trader Joe’s is my fave!! healthy cooking to take to work! I want to eat healthier, and lose a some weight. I just have a sweet tooth that I can’t control. I need to cut down my intake of carbs and hydrate more. 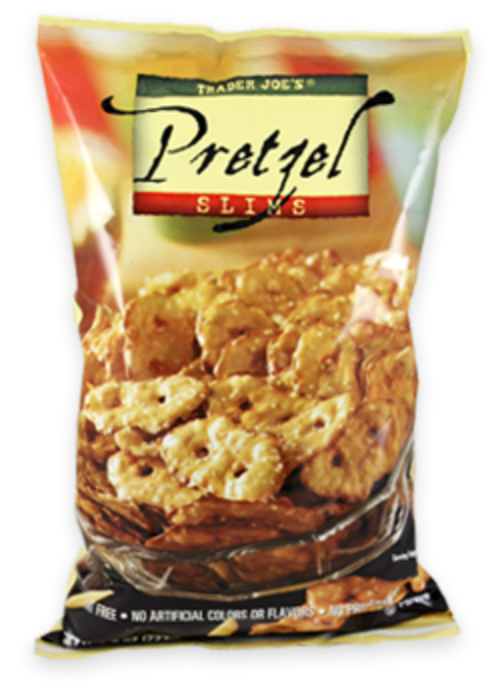 I am interested in some healthy low calories snacks that I can either buy or make at home. Hearty but healthy meals. It is cold so I like to have warm meals that are filling but are still healthy. I’d like to lose the sugar induced belly fat from the holidays! I would love to know how to “diet” without losing my milk supply. The cravings from breastfeeding are unreal! I have a great milk supply and nervous to change my eating habits because of it. I would love to know how to eat and drink healthier because it is so hard to eat healthy! Love all the TJs recommendations! Love this list. 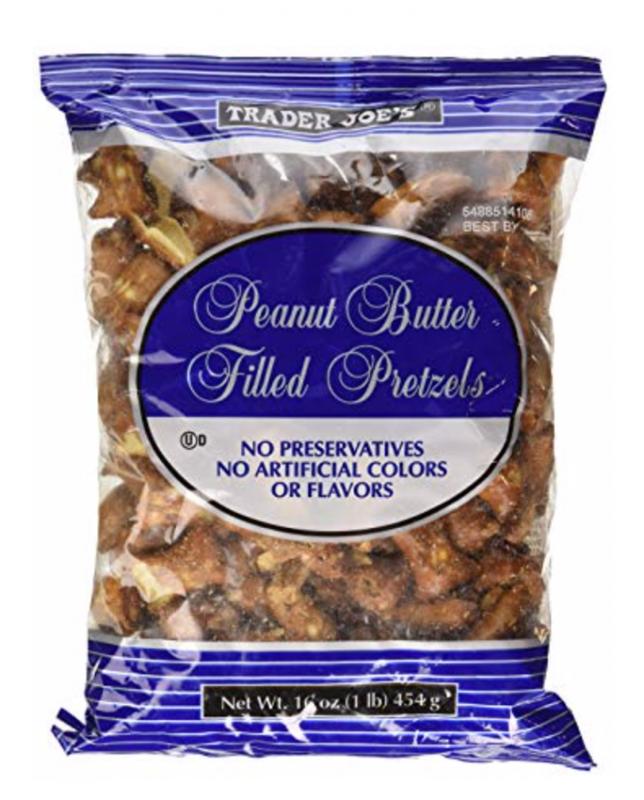 My favorite is the peanut butter filled pretzels even though they are not the healthiest option! I have to drive 2 hours to the nearest TJ’s. It’s so worth it! In February, would love to see some posts on Yoga…maybe some good at-home recommendations of yoga workouts on Youtube. 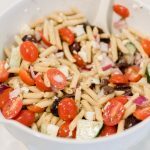 I would love to get a few ideas on quick, healthy lunches to take to work. I would like to focus on eating less sugar in my diet. I need recipes that do not contain added sugar. Well, I can’t stop eating chocolate and I can’t seem to cut down. I seem to gain weight just looking at food lol . I would like help on quick, simple and healthy recipes I can make for dinner as well as the best products at the grocery store. I am definitely working on incorporating more plant-based food into my life. Getting exercise when you don’t want to leave the house due to the bad weather & you don’t own exercise equipment. I need the most help with pre workout stretches and a better morning time routine. I also would love to do more yoga and healthy snack time options for the whole family. I’ve got to get back into my much-less-sugar mode after the holidays, and lose some of the weight I picked up. I really want to do yoga/Pilates at my house! A post helping with that. Also I want to make smoothies each morning but need like a schedule for them! 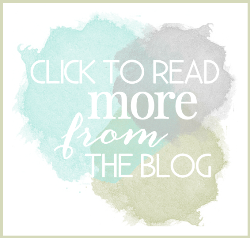 I would love tips for managing daily anxiety – trying to take extra care of my mental health this month! I’m working on cutting back on sugar! I need some serious motivational help! I want to go for a walk every day. I would like to exercise more! And find the extra time to do so. I would love to complete my physical therapy and not give up! Really need more nutrition right now. For February I want to focus on Ab work & reducing my mom pooch before spring break ! I love folllowing each of you for inspiration . I’m great about my workouts & nutrition during the week but really struggle on the weekends . I need healthy meal & snack ideas to send to work my husband. He’s a nurse that works long hours. I’m looking for motivation & tips on beginner work outs. 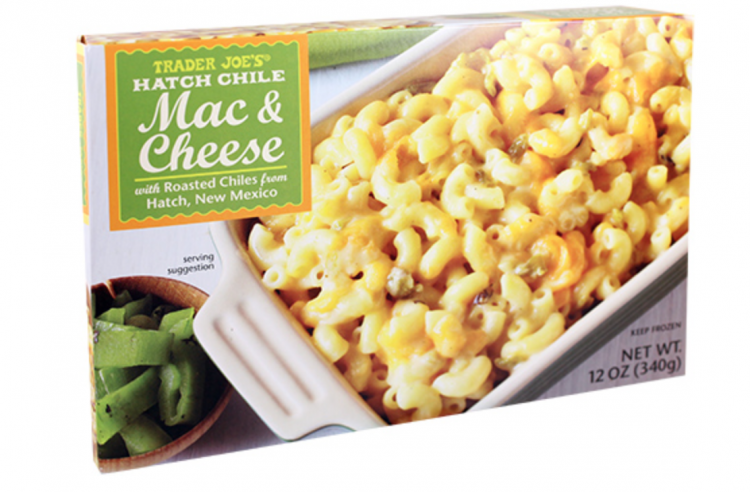 Trader Joe’s is the best! Can’t wait to try some new products, thanks for the recommendations!! I’d like quick weeknight meal recipes for the whole family. 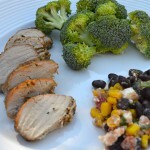 I would like to learn more easy, healthy dinners to make at home!